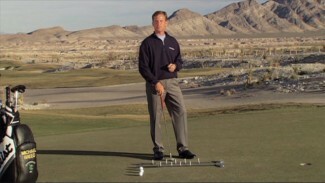 In this segment PGA teaching pro Christopher Smith talks about some things you can do to make some more putts. As Christopher mentions the two most important things to focus on are green reading and getting your ball started on line. 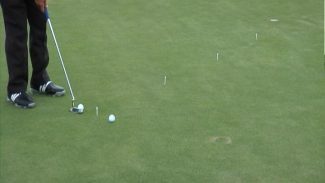 Christopher demonstrated the use of a tool called the “putting tutor” to help you determine which of those two areas you might be lacking in. 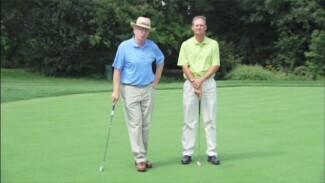 Next Dr. Jim Suttie and Kevin Weeks provide tips for becoming more consistent with your short putts.